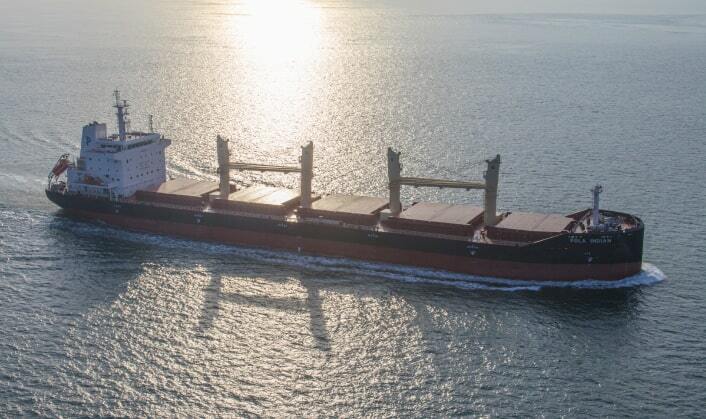 Pola Maritime has made its first acquisition in over two years, snapping up 2016-built handysize bulker Glorious Sunrise according to broking sources. Seasure Shipbroking and Advanced Shipping & Trading have both reported that Pola has forked out $18.5m to Singapore’s Pacific Carriers (PCL) for the Imabari-built ship. VesselsValue data shows that the 37,800 dwt vessel is valued at $19.17m, and PCL had acquired the ship in October 2017 from Japan’s Nippo Shipping at an undisclosed price. Pola Maritime, a Russian owned private company established in Cyprus in 2006, currently owns a fleet of ten bulkers according to VesselsValue. The fleet is made up of nine handysizes and one handymax, with the last addition to the fleet coming in 2016.